Should I buy an Apple Watch for my child? Yesterday, it was the hottest day in July ever recorded in the UK – hitting a sweltering 37 celcius in some spots. It was also the day that I got locked out of my new apartment in London. The frustration passed – I didn’t forget my keys, they just no longer worked – and a locksmith turned up. I was back inside within a few minutes of him arriving. Once in, the locksmith started asking what I did for a living, so I explained. He then proceeded to ask whether or not he should buy his 11-year old son an Apple Watch, as he’s been ceaselessly requesting one for his birthday since they were released. It’s a fair question – and one that many parents will be facing over the coming months. Let’s take it as a given that parents facing this barrage have already given in and bought an iPhone for their progeny. 1) For a parent, there could be certain benefits in buying your child an Apple Watch – it could make it easier to see exactly where your kids are if you’re the sort of person who uses a tracking app. Having a watch on your child’s wrist makes it less likely that the paired phone will be ‘accidentally’ forgotten or (genuinely) lost, so you’ll always know where they are. Less reason to pull it out of your bag means less opportunity to lose it. 2) If you opt to get your child an Apple Watch, you could probably expect to see them spending less time staring at their phones, but then they’ll probably be staring at their Watch instead. 3) One of the clear advantages of the Apple Watch for adults is the tracking of activity – sure, there are plenty of other trackers out there too, but (just like cameras) the best activity tracker you have is the one you have on you. With the Apple Watch, it’s always on you. The World Health Organization has identified childhood obesity as “one of the most serious public health challenges of the 21st century” and increasing at “an alarming rate”. Gamification of health data, could in theory, help combat this to some extent, and by delivering that gamification of services via a highly-desirable Apple Watch, you might have a chance of keeping them interested. Not only would this potentially help obese children, but it could help stop them becoming obese in the first place. 4) There’s also an argument that by giving kids the technology of today while they’re young, you’re empowering them to put it to best use, to be well-placed to understand technology of the future – and let’s face it, there’s an increasing focus on technology in almost everyone’s jobs now, so it doesn’t hurt to be prepared. 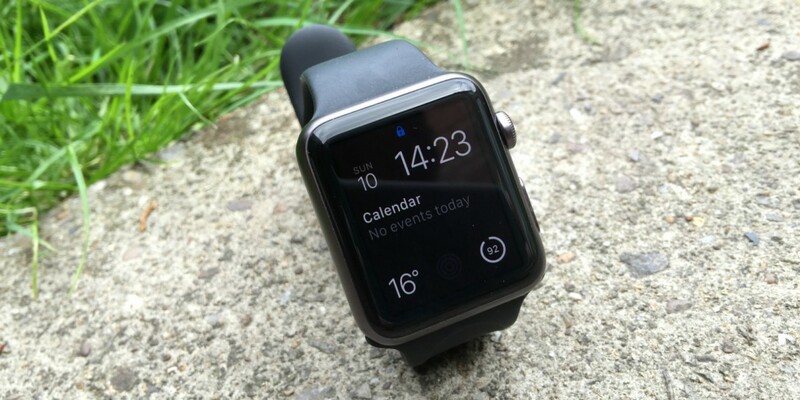 1) Putting brand new technology in the hands of a young child is a pretty bad idea in some ways too – it might be less conspicuous than an iPhone being pulled out of a pocket or bag, but an Apple Watch is a highly desirable item for thieves. Then of course there’s the paired iPhone too. Two devices must be more attractive than one. 2) Despite not being able to think of a particularly good reason to take off the Apple Watch while out and about, kids do have an uncanny knack for losing things. And they tend to get pretty upset if that’s something like a phone, or their brand new Apple Watch. Are you going to buy a replacement, too? 3) We don’t really know what sort of effect constant notifications are having on our sustained attention spans, so strapping something to your wrist that’s designed to efficiently bring you notifications could potentially have a greater long-term effect on a nine-year old than, say, a 40-year old. 4) Kids are fickle. 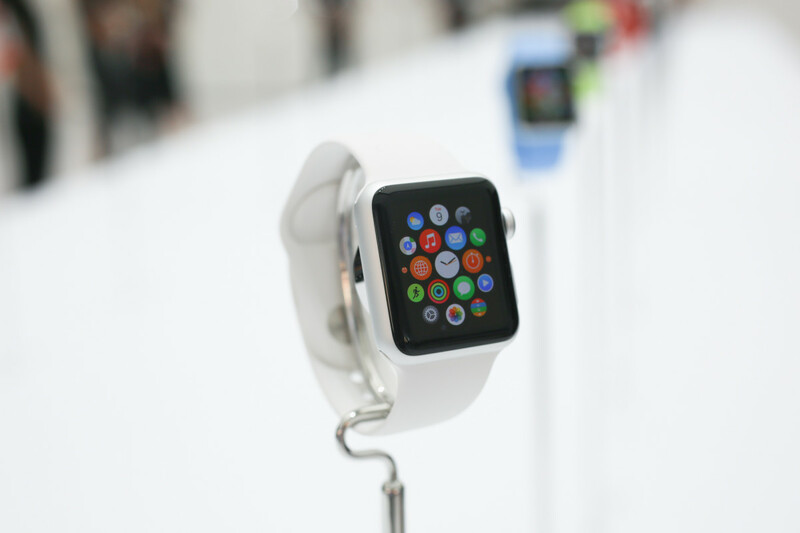 They get bored easily, and allegiances change – and the Apple Watch is not cheap. They might want the Apple Watch now because all their friends have one, but are you going to get them the new model when that’s released in a year or two? Technology companies don’t tend to just stop releasing new models of popular and highly-profitable hardware. So, should I buy them one or not? These are just a few reasons why you might or might not want to get your offspring Apple’s newest gadget and there are likely more too – you can let us know your thoughts in the comments below! For an adult, the Apple Watch is a second screen, it’s a convenient way to glance at notifications and it’s a way to make payments without getting out your wallet or phone. What it is, is convenience wrapped in a fashion accessory. Of course, many of these considerations and features can be delivered via other devices too, or an Android Wear smartwatch, but you know that isn’t what they really want. Whether or not you opt to buy one depends on how much value you put on some of these features – the reality of the product is that it’s an early first version that performs best for people with a busy schedule and umpteem notifications to keep on top of, so there’s a good chance your child could just get bored of it too. If the $350 starting price means nothing to you, you’ll probably cave in and buy an Apple Watch for your kid, if only to stop the whingeing. If your main consideration is a question of value-for-money, I’d have to say the time doesn’t look quite right. It’s also worth bearing in mind that it’s another technology that you, the parent, will have to get your head around too – when you give a child a connection to the internet, it’s essential to understand how that works, how to lock it down and exactly what it can be used for. The locksmith that let me into my apartment still hasn’t decided whether he’s going to buy his son one or not, but he has enrolled on a course to familiarize himself with Apple products just to keep up with his kids. Smart guy.